A Florida woman is accused of paying $3.70 for almost $2,000 worth of electronics after she allegedly swapped barcodes at a Walmart in Indian River County. According to a Walmart loss prevention officer, Cheyenne Amber West and another woman walked in the store and began taking video game controllers, a computer and other items from the electronics department. They then allegedly waltzed over to the clearance section, where they took out the devices from their boxes and containers and put clearance price tags on them. The duo then proceeded to a self-checkout counter, where they allegedly scanned the clearance barcodes and paid a total of $3.70. The actual merchandise cost a total $1,825.20. 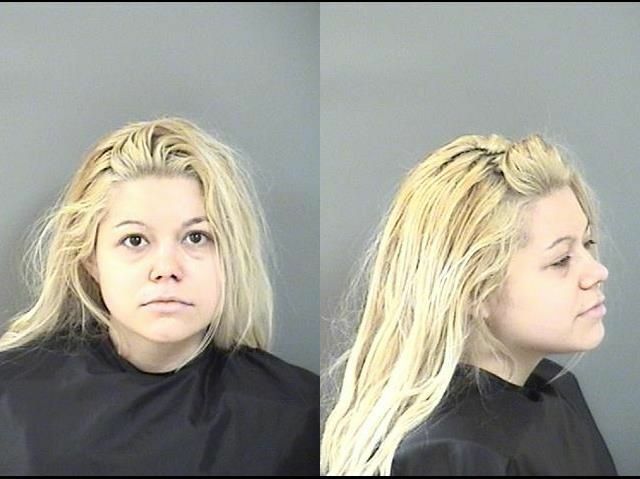 Per the Indian River County Sheriff’s Office, West has been charged with felony grand theft and shoplifting. She has been released from jail after paying her $3,000 posted bond, and should appear in court on December 13.